Welcome to camelot! 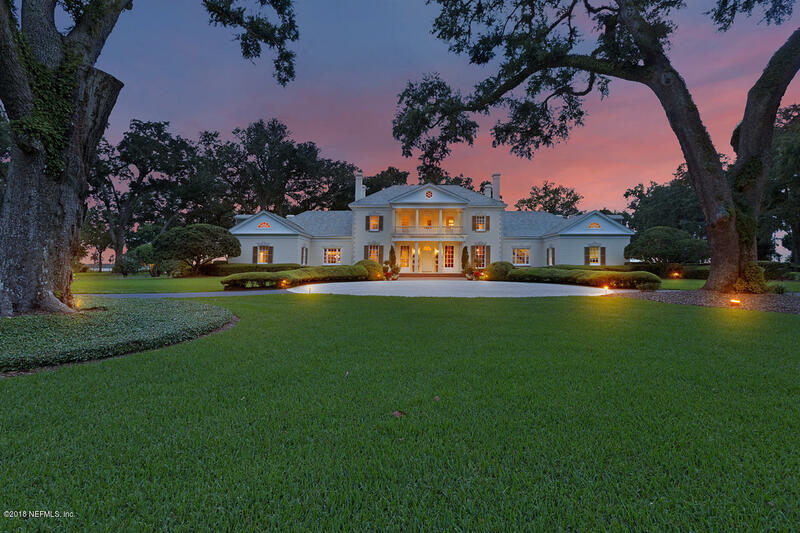 This is the waterfront property you've been looking for! Rare 1. 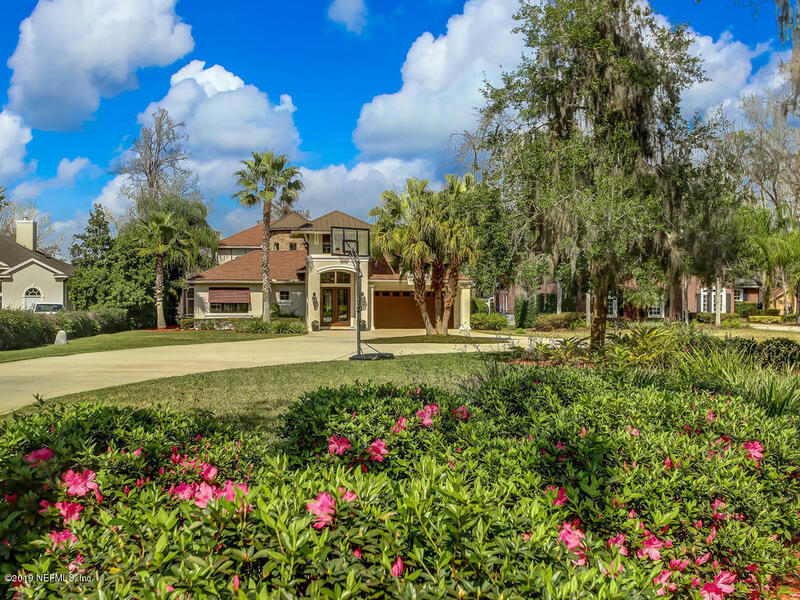 78ac homesite located at the end of a gated community's only street, where just 6 homeowners share a community dock/pier with an observation sun deck. But this home also has its own private dock with 10,000lb boat lift! And when you're done boating for the day, you can refresh with a soak in your large swim spa in the screen-enclosed lanai! 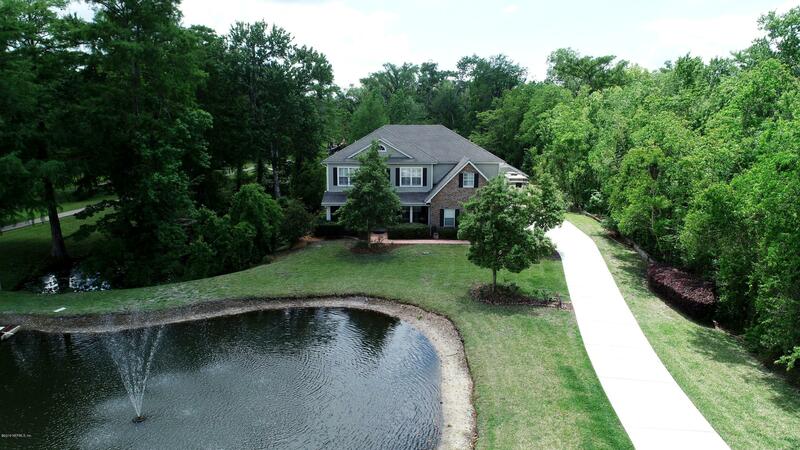 Enjoy the views of a pretty fountained pond in front, & in back a paver patio overlooks water, dock, woods & an expansive lush lawn with fruit trees. Also included: 2 car att'd garage + 2. 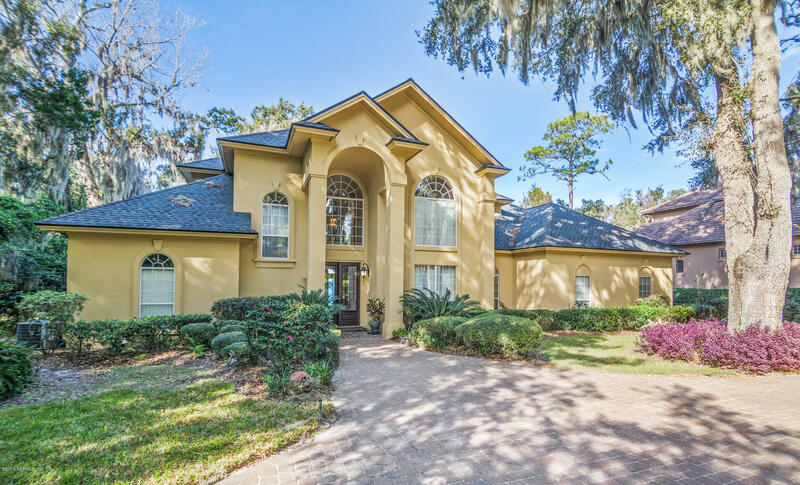 5 car detached car/boat garage & there's ample room to park an rv. 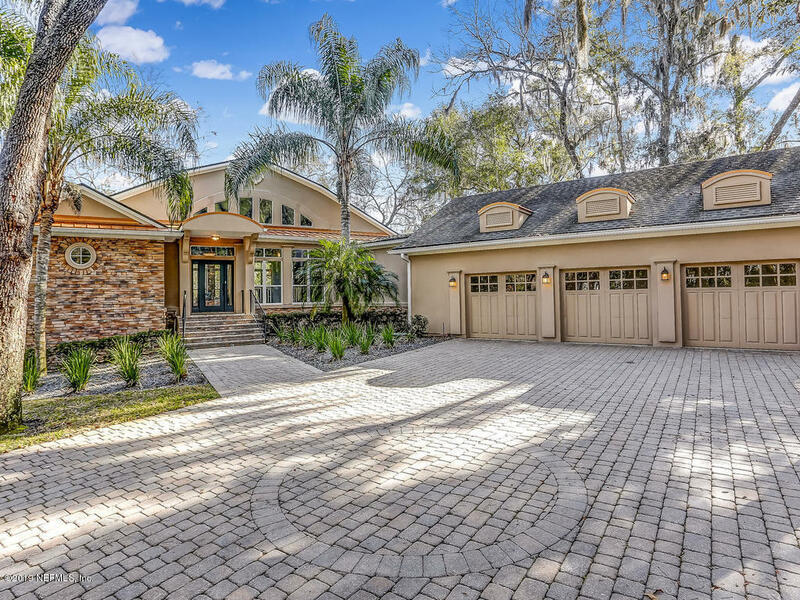 This 5 bdrm, 4 bath home also offers 2 full-size ovens & a lrg island in the tile kitchen, making meal prep a breeze. 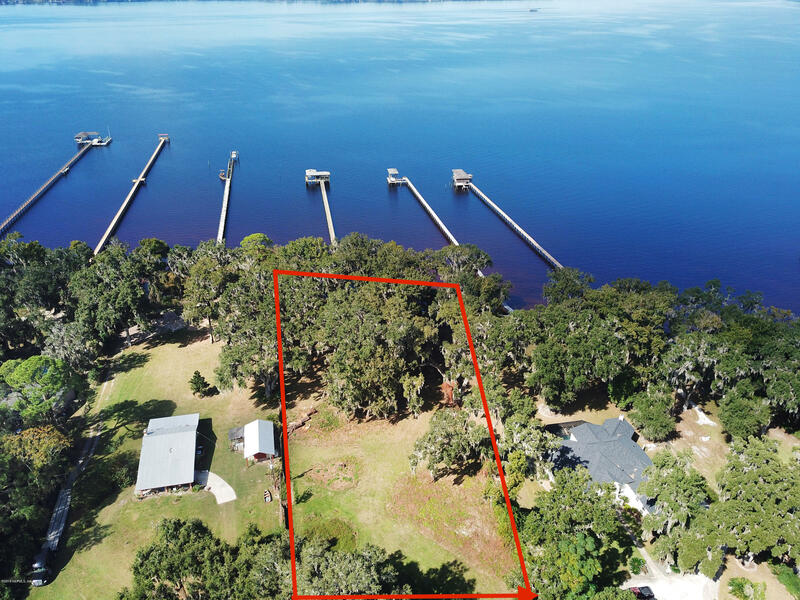 Waterfront lot is navigable to st johns river and ocean!! Build your dream home and bring your boat !! 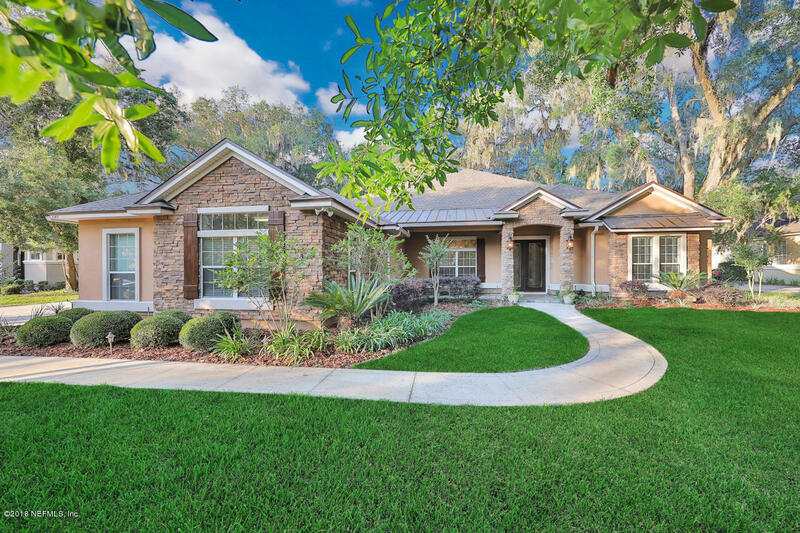 Don't remodel an outdated floorplan, build a new energy efficient arthur rutenberg home! 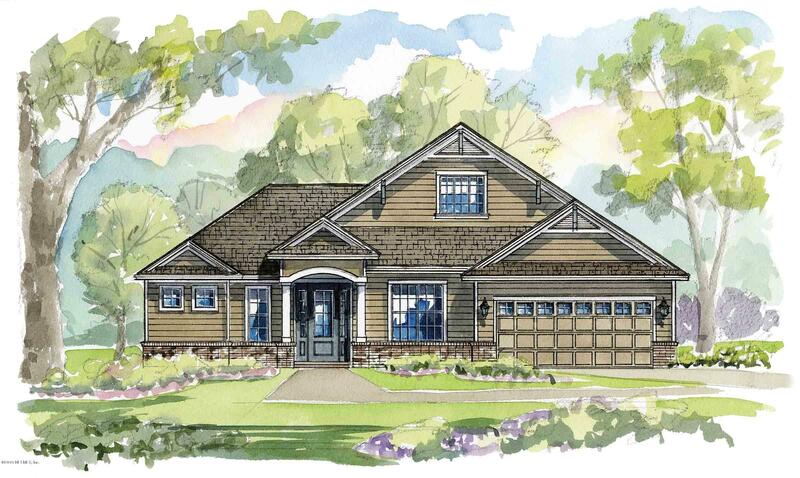 Featured home plan has 3 bedrooms, 2. 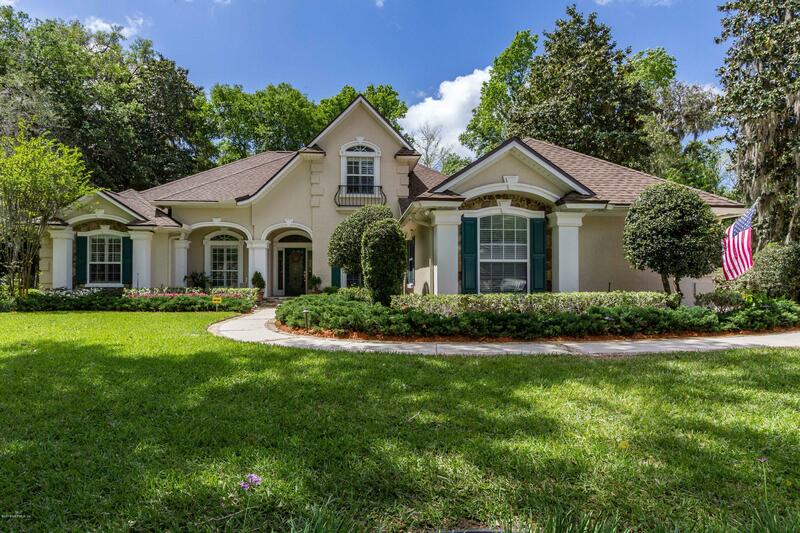 5 bathrooms, den, large bonus room upstairs and a 3 car side entry garage (note: see lot fit sheet for 3 car garage layout). If this plan is not the one for you, many other designs are available for this beautiful lot. Can also be sold as a vacant lot only, see mls listing: 979508.